this is adopted from a danispies recipe. 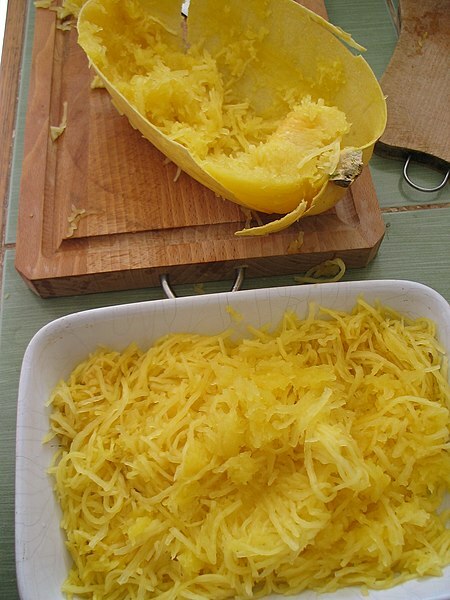 it’s also one of my favorites….it’s great either alone or on spaghetti squash. With 1 tbsp of olive oil, brown the chopped onions and ground turkey for about 5 minutes on medium-high heat in a medium skillet. Add in cut zucchini and squash with the diced tomatoes/green chilies. Cover the skillet for about 5-7 minutes. The water from the tomatoes will moisten the dish and help cook the ingredients through. Simmer for another 5-7 minutes. Add in chili powder and black pepper. Let it simmer for a few more minutes.